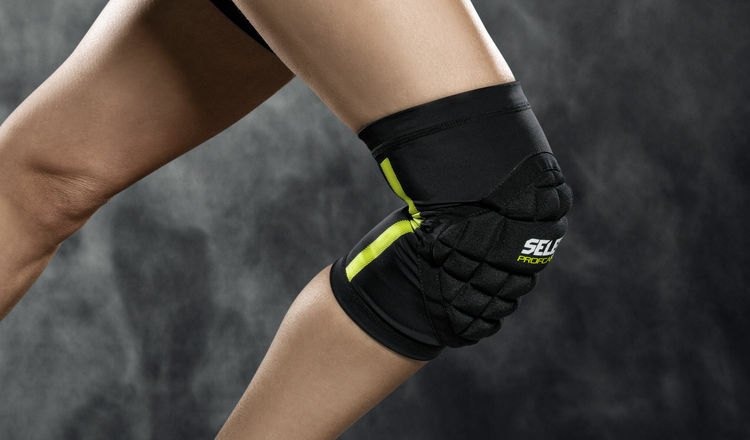 A range of supports specially developed for handball players who need a lightweight support that provides optimum distribution between compression and protection – with EVA shock-absorbent padding and Armortec reinforcement. 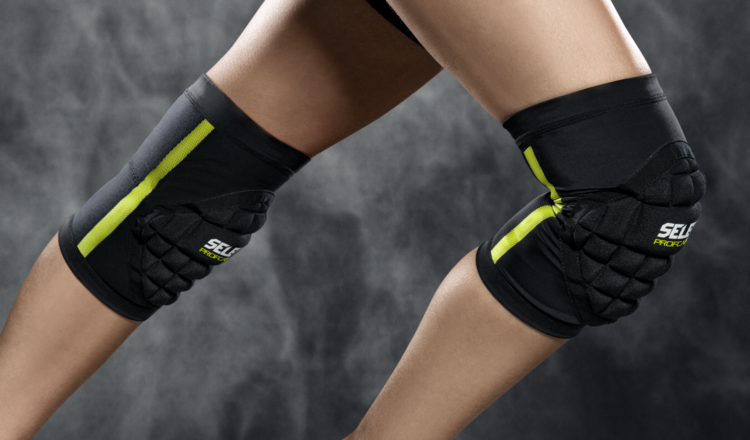 Lightweight and with a 4-way stretch for mobility and comfort. 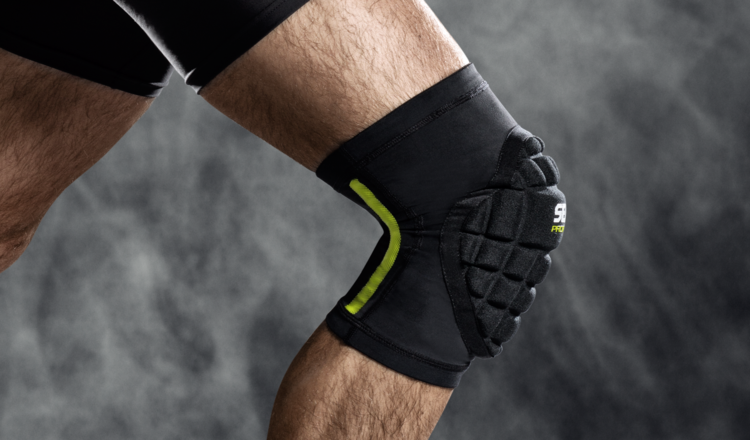 Shock-absorbing EVA pad with Armortec outer material for optimal protection.